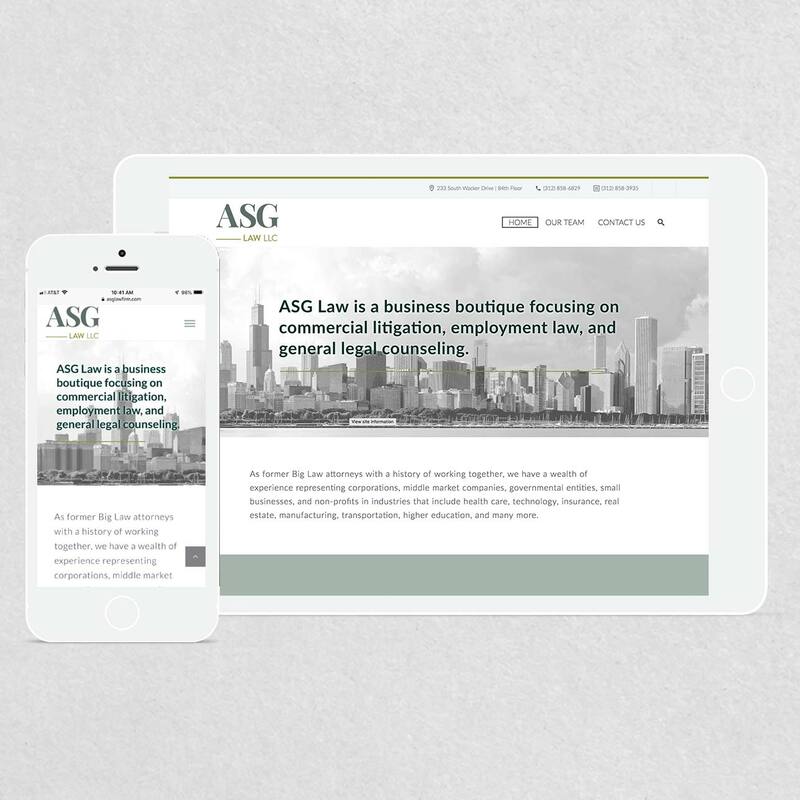 The new boutique law firm opened its doors in September of 2018. 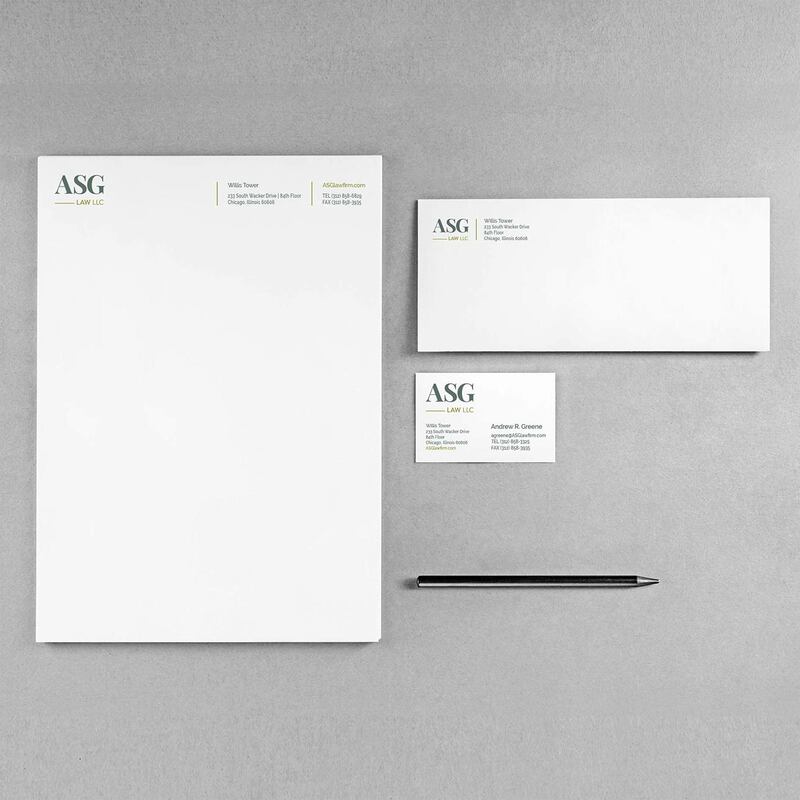 ASG needed a logo, complete identity set and online presence. We were able to turnaround this project in under a month while maintaining quality.